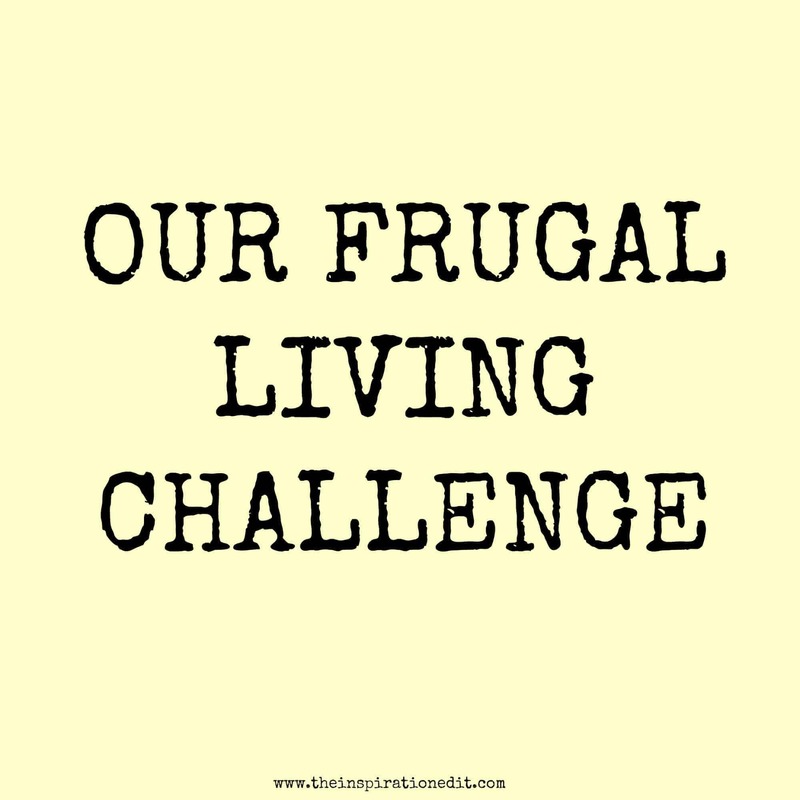 Today I started a Frugal living challenge which I’m planning to share on the blog for the next two weeks. I’ve always been one to budget. Growing up in a working class family my mum taught us well how to save money, stretch food and budget well. Although I do blog daily, I also get unwell daily and it does hamper my ability to earn a living in the way I’d like. The reality is we do live on a low income and we have to budget and make sacrifices in order to save for nice things. I don’t often spend money on myself. I get my hair done about once a year, although I plan to do this more often in 2019. We usually go on holiday every two years. In fact we are currently saving to visit my family in New Zealand. I’ve not been home in almost 9 years! Going to New Zealand is the dream. As I don’t always have the money to go out and buy things for the home or family I spend a lot of time pitching for the things we need or items that could benefit the home. We also review toys regular on the blog and try to enjoy experiences that enhance our lives. 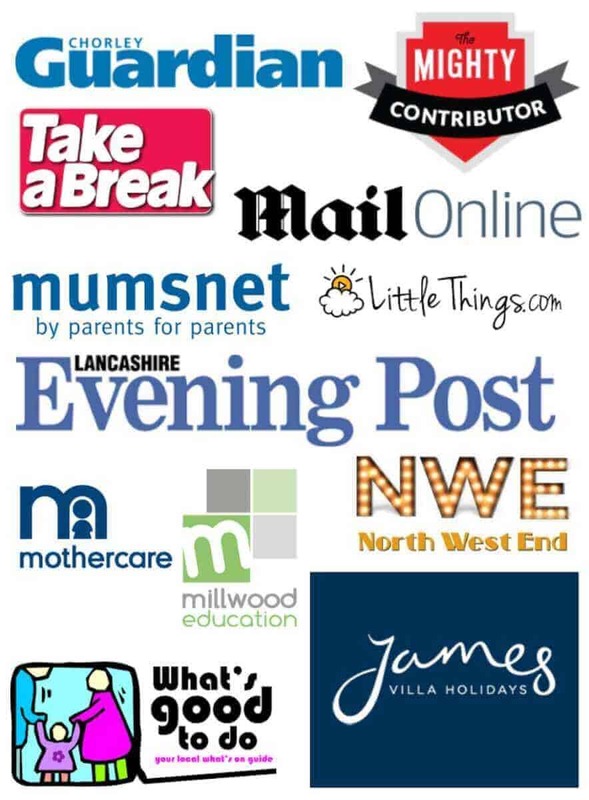 Being a blogger enables us to do regular reviews. 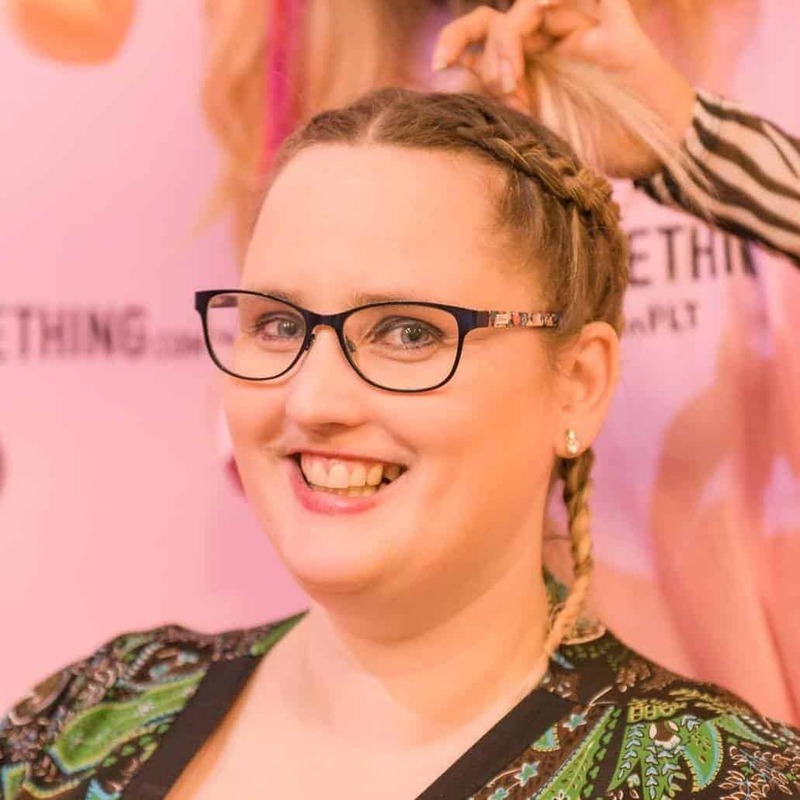 It’s never free and I do have to work hard for every opportunity I get but doing reviews on my blog really does help us when we don’t have the extra income to get things. 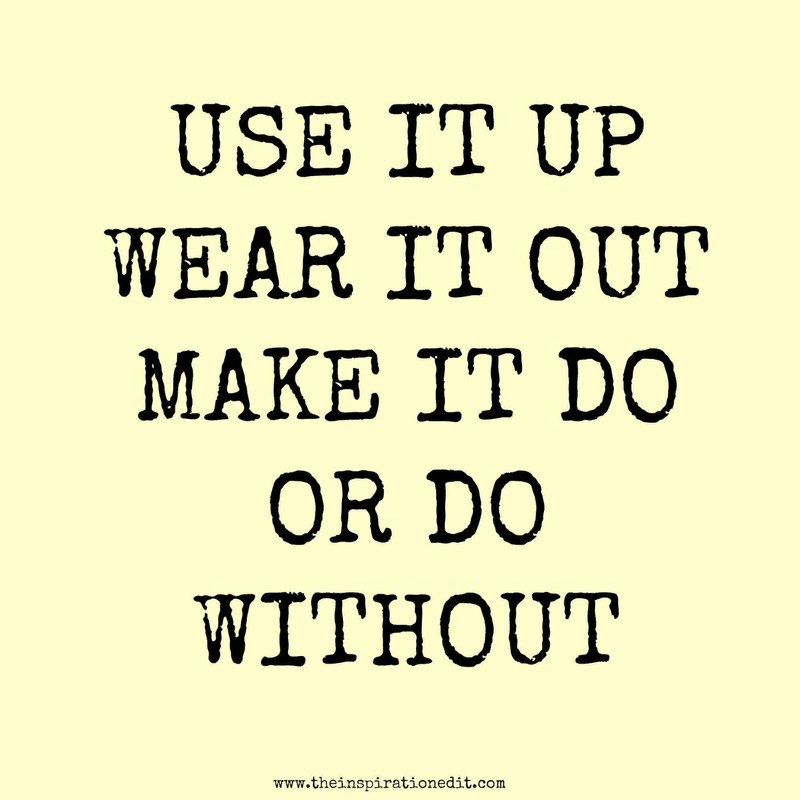 We also have a rule, use it up, wear it out, make it do or do without. 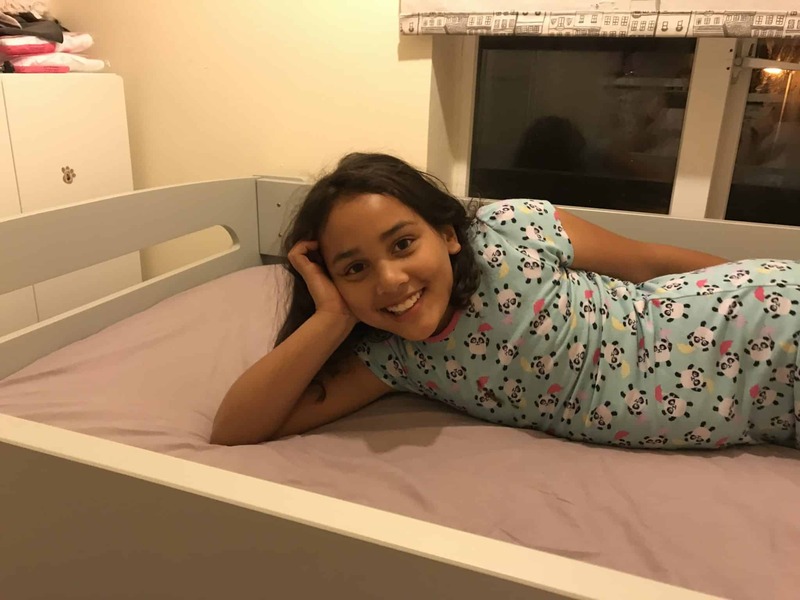 Sylvia needed a new bed and instead of going out and buying a new bed she slept on a mattress on the floor for almost 6 months until I had sourced a good quality children’s bed via the blog. We don’t get everything we want or need straight away and good things can take time. I often get rejected but I keep on trying and never give up. 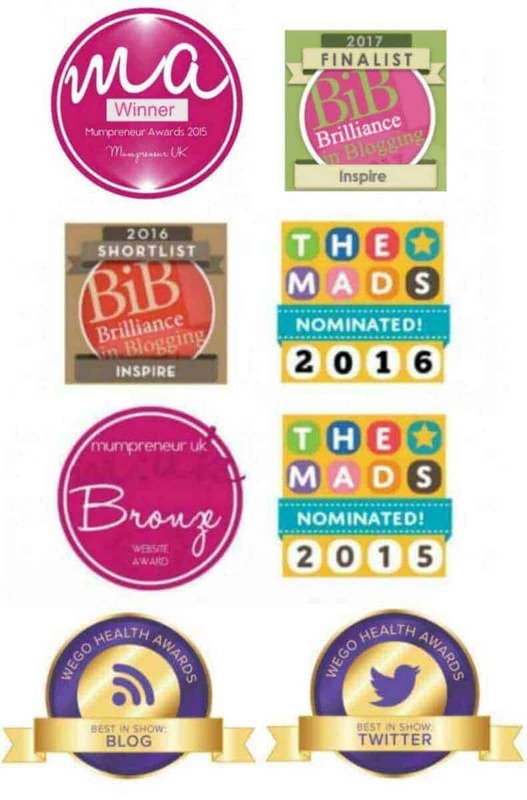 In fact 6 months ago I pitched for an item which would really help our family and was completely ignored. 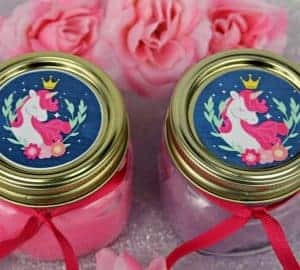 I pitched again to the same company last week and they agreed to send out the product and I am so excited! Whilst we enjoy visiting a variety of Supermarkets from Asda to Tescos to Aldi, we buy the main items we need from Aldi. 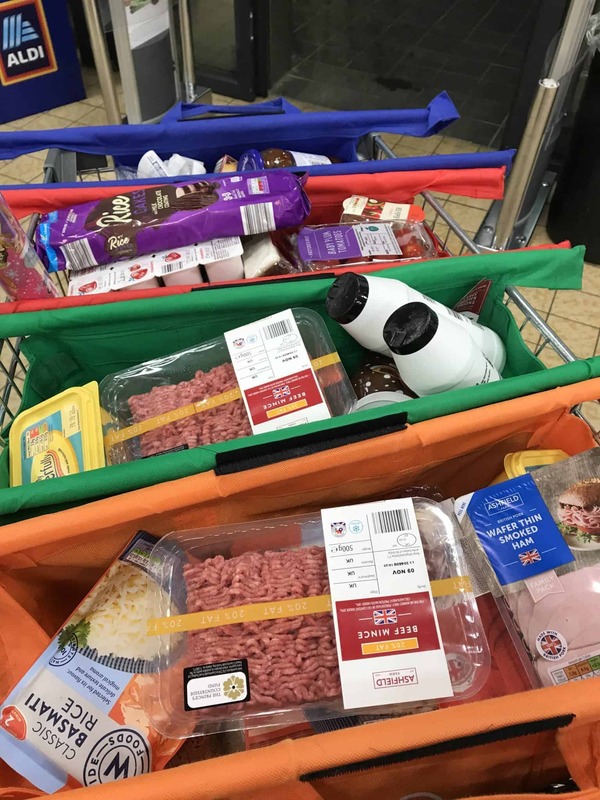 We used to shop every week, however we decided to switch our grocery shopping to fortnightly, to plan our meals better and to stretch our money further by buying food items in bulk and cooking in bulk. It not only saves money but helps a lot with my illness. I only usually go out for appointments and when I can to go to church. However I love to go shopping and if I can visit the supermarket with John I will because I just love it and secondly, I don’t chuck loads of rubbish in the trolley. Anyway, we went to Aldi after my dentist appointment and did our first fortnightly shop. We spent £78 and I’ve planned meals and have everything we need to cover the next fortnight. 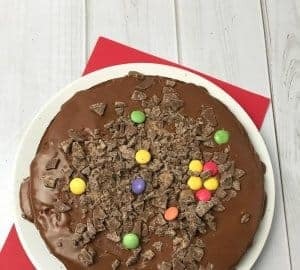 I’m excited to see how it goes and share our frugal tips over the coming few weeks. 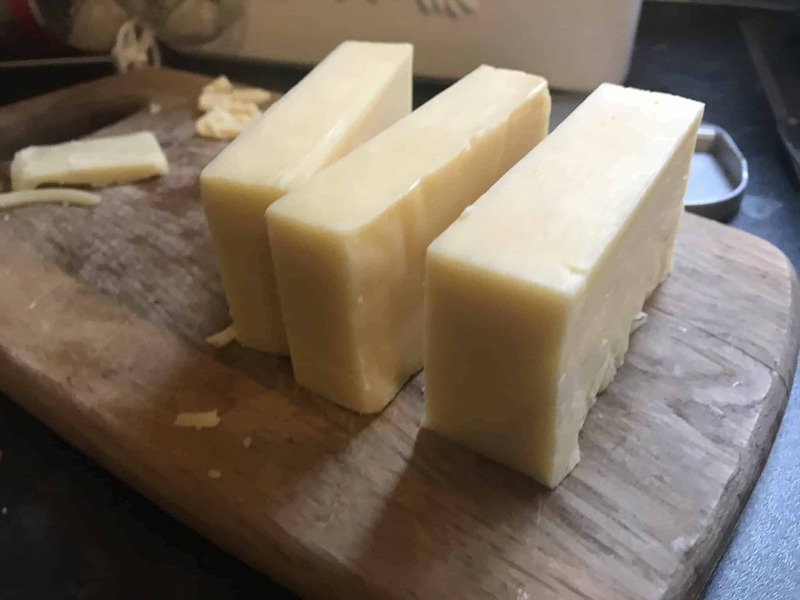 Our first tip next week will be about buying cheese in bulk and grating it up yourself. 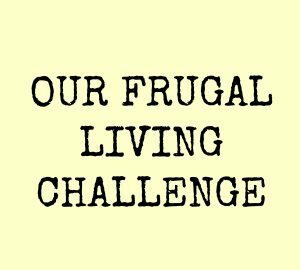 I hope you enjoy this frugal challenge and enjoy reading this. I think once you decide on what you are saving for it is easier to save. You have something to aim for and a trip to New Zealand sounds fantastic! She is super funny! We had a great trip to the supermarket and it will be fun saving and budgeting! Go for it! Just share what you do and those who are interested will eventually come and read it. 🙂 I am testing it out so will update on my progress soon. Aldi is the best! I shop there all the time. Their quality is amazing, and their prices are awesome. It’s a great store. Yes it’s a great store for the things we need and affordable for us. Good luck on your money saving challenge. 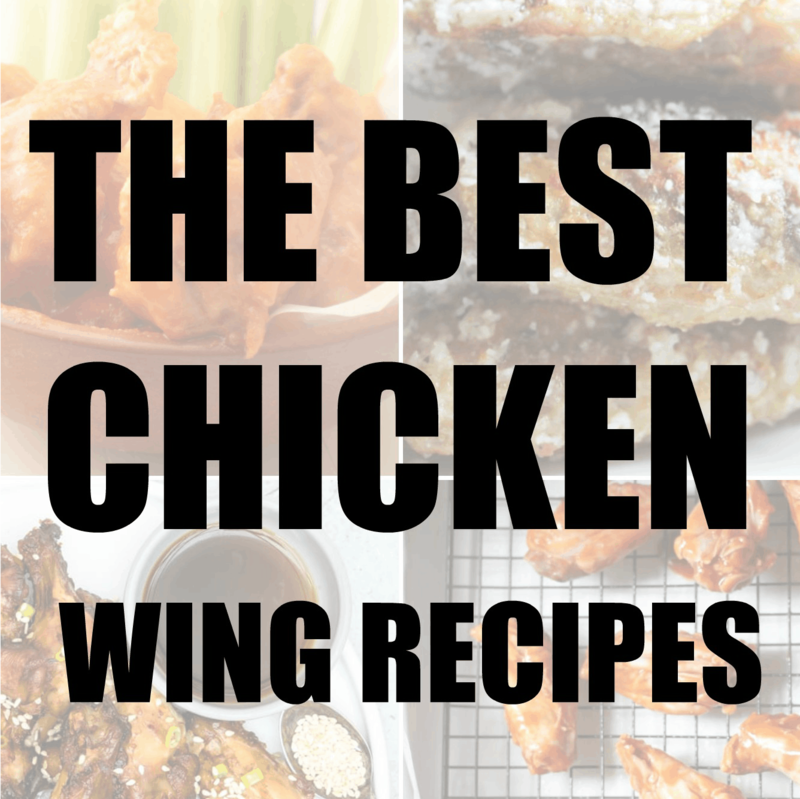 I like the idea of planning out meals and sticking to that list when you shop. I throw out so much food if I don’t plan and just buy whatever willy nilly. It’s such a waste of money, something I also need to work on. Yes it’s important to plan or we get food which might go to waste. We have an Aldi right up the street from us, but I almost never go there. I should stop in sometime soon. t’s great for basics. We do love different supermarkets but it’s a good one for the budget weekly items. I’m with you. We had an 18 year old mattress and we waited. Luckily at event popped up and a friend took me along, and I got my new mattress! And they got an excellent blog review! Awesome. 🙂 Yes being frugal is important and using our blogs to help improve things is always good. I would love to be able to visit NZ one day! It’s a lovely place to go and visit. I miss my family the most though.. better than the location. I love this post! I think it’s great to teach kids about frugal living. Meal planning and buying in bulk definitely save me a lot of money. I never go into a grocery store without a list and a calculator. That helps me keep within my budget. I usually add things up by rounding to the nearest pound and it keeps our trolley on budget. I do the grocery shopping because I want to make sure I make the right choices for the right price. My mom taught me the benefits of buying in bulk and I have done that since I started my own family. Buying in bulk is great. We do it a lot. Living on a budget and being purposeful about what you buy is a must. It makes life so much easier and organized. Yes being a blogger does give you the perks to review products and get complimentary items which is always fun. Also I cant wait for you to go back to New Zealand and visit since its been a while for you. Saving can be very difficult but it takes courage to do it. Good job!